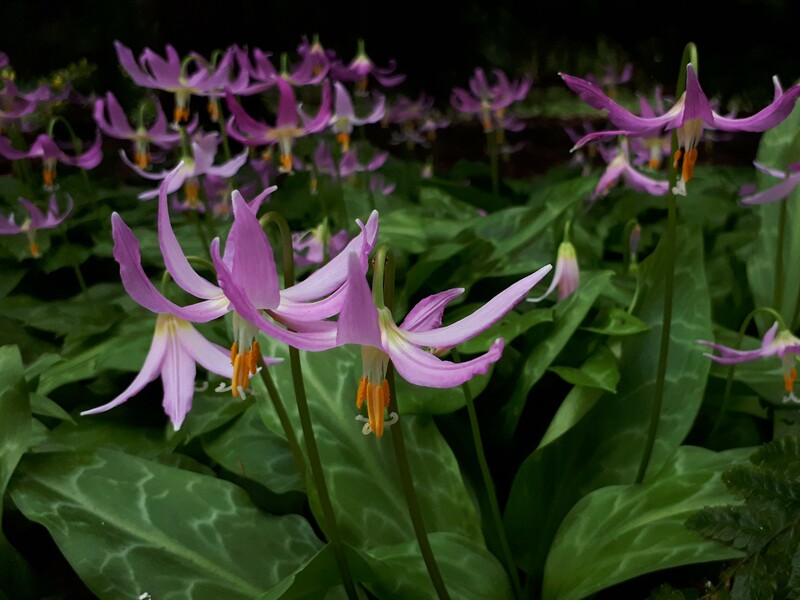 We are delighted to welcome you to our 2019 programme of Rare Plant Fairs, now in our 25th year! The Fairs were originally founded by Derry Watkins back in 1994. At that time, there were far fewer plant fairs and horticultural shows available for nurseries to attend, and Derry started Rare Plant Fairs to try to remedy this. Over the years, the Fairs went from strength to strength, and since 2008, they have been organised by representatives from the nurseries themselves. 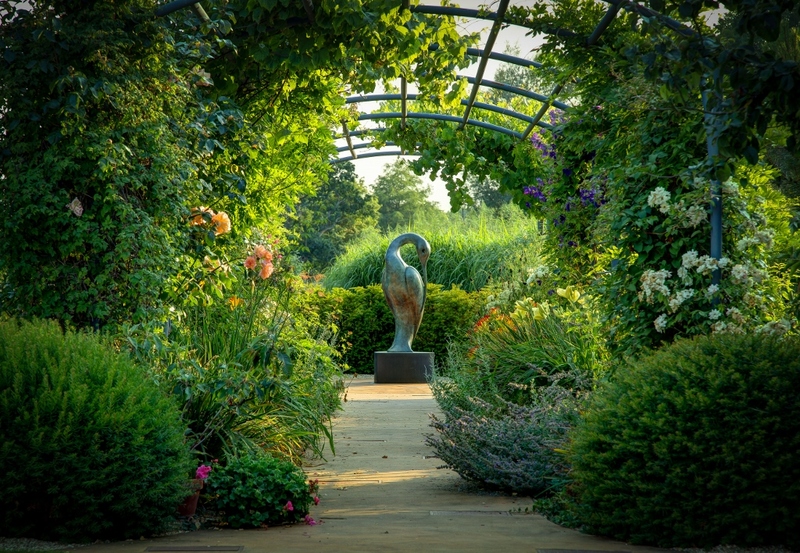 All the events now held in beautiful and unique gardens, offering the visitor the complete horticultural day out. The original idea remains as good as ever, with the Fairs continuing to be extremely popular with nurseries and gardeners alike. Our fairs are held in beautiful and prestigious gardens, making a day out at one of our fairs a really enjoyable experience for everyone, whether a novice or experienced gardener. Relax and enjoy refreshments, often homemade, at all of our venues. At every one of our fairs there is the opportunity to buy interesting and unusual plants from our nurseries, all of whom are genuine growers dedicated to offering you well-grown plants and advice on the plants they sell. 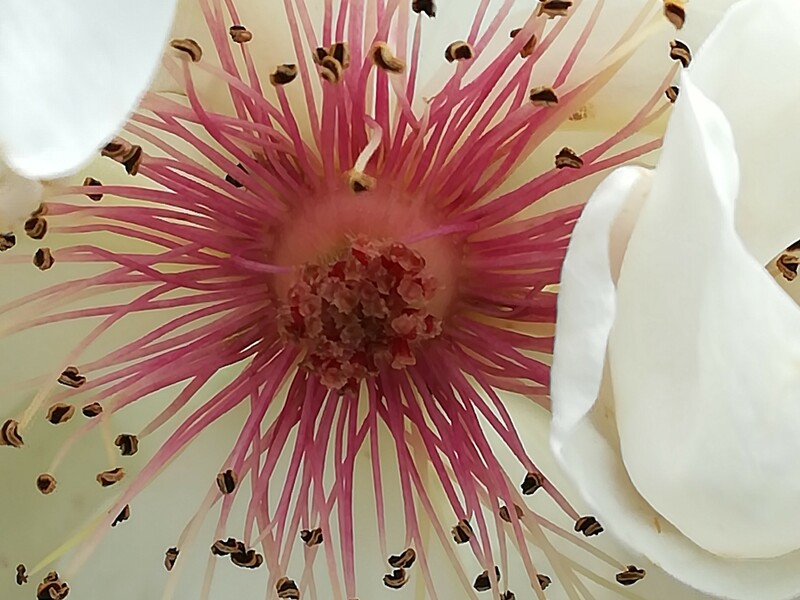 The admission fee for each of our Fairs is a combined package and includes access to the Fair and Gardens, and the price is generally the same as, or less than, the normal admission fee for the garden only. Please Click on any one of the fairs in the list at the side of the page to find full details of the event and a list of the nurseries and exhibitors attending. All of our fairs are held at beautiful gardens, a number of which are not frequently open to the public. Each garden has its own unique character, some with histories stretching back centuries whilst others are more recent. Our gardens are regularly featured in the gardening press and on television. Our Fairs are held across the South and South West of England, South Wales and the West Midlands. We have a packed programme of thirteen Fairs in 2019, returning to many of our established and popular host gardens. In addition we are delighted to announce a brand NEW venue, Sculpture by the Lakes, near Dorchester in Dorset. 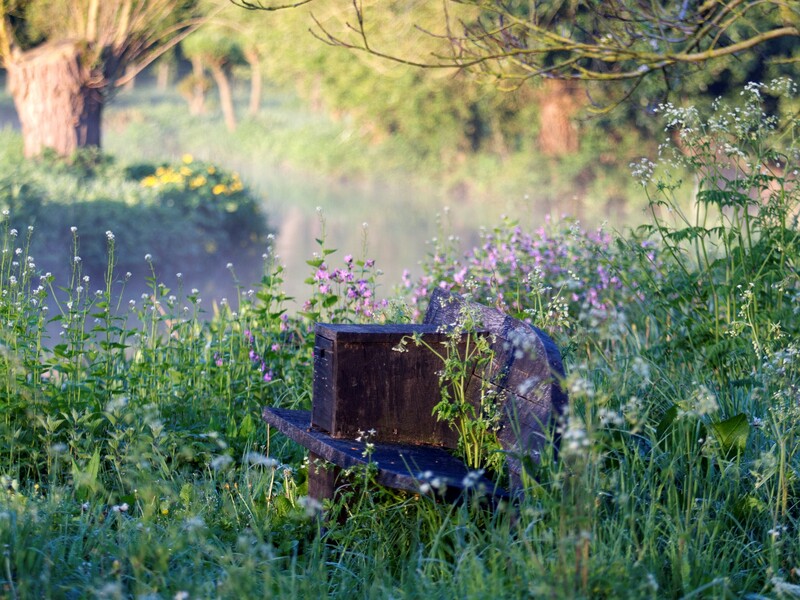 Set alongside Dorset’s River Frome with lakes, small streams, meandering woodland paths as well as more formal gardens, it has been described as one of the most beautiful and unique sculpture parks in UK. We are also very pleased to be returning to Highnam Court, near Gloucester, which we last visited in 2017, in support of medical charity Cobalt Health. Due to building works taking place there, we are not holding a Fair at Hanham Court, near Bristol, in 2019, but plan to return there again in 2020. We carefully select our nurseries to ensure that they are genuine growers who produce most or all of the plants that they sell themselves. The nurseries that exhibit at each fair are chosen so that we can offer the widest possible range of plants to our visitors, including perennials, shrubs and trees, alpines, bulbs and exotic plants. All of our nursery owners are experts in the plants that they grow, and some are National Collection holders. They are all always happy to offer all the advice that you need to select and grow the right plants for your garden. 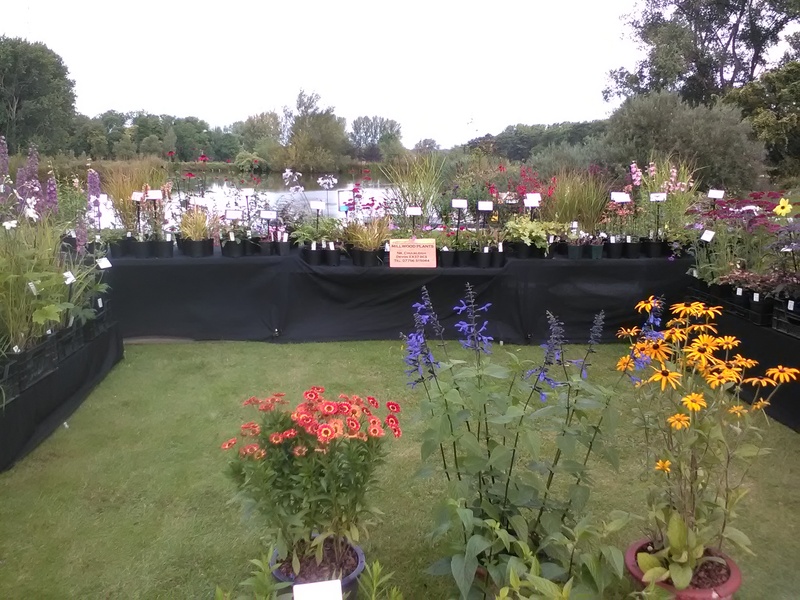 And don't forget that all of our nurseries are happy to bring pre-ordered plants to the fairs that they are attending, so don't forget to visit their websites to see what they can offer! At some of our fairs we also have exhibitors offering garden-related products and services, such as plant supports, garden tools and implements and garden sculpture. Click on the 'Our Nurseries' link at the this page for a complete list of the nurseries and other exhibitors coming to our Fairs. Additionally, a list of the nurseries attending each individual event can be found on the page for each fair. We will send you a newsletter at the start of the season with a reminder of all the season's Fairs, followed by further monthly newsletters during the Fair season. Exceptionally, we may also send e-mails if we have to make any major changes to the arrangements for an individual fair. Please sign up using the form below; as an additional security measure you will be sent a follow up e-mail for you to check your details and confirm your subscription. We do not share your information with any third parties; should you decide in the future that our newsletters are not for you, you may unsubscribe at any time using the link at the bottom of the newsletter e-mail.